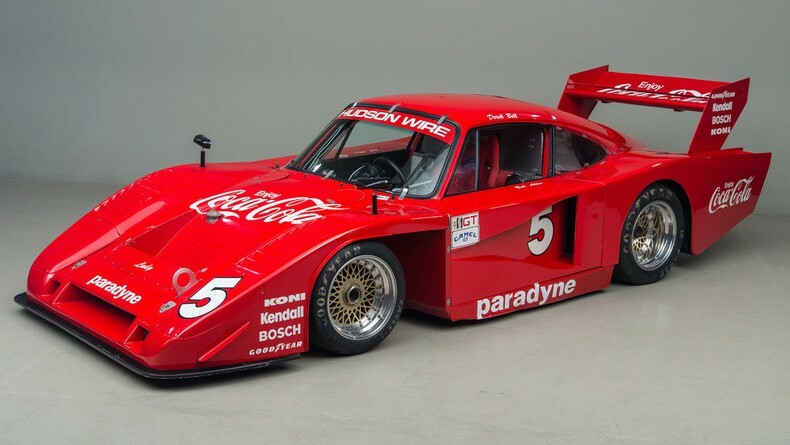 This 1982 Porsche 935 is Bob Akin’s famous Le Mans car of 1982. 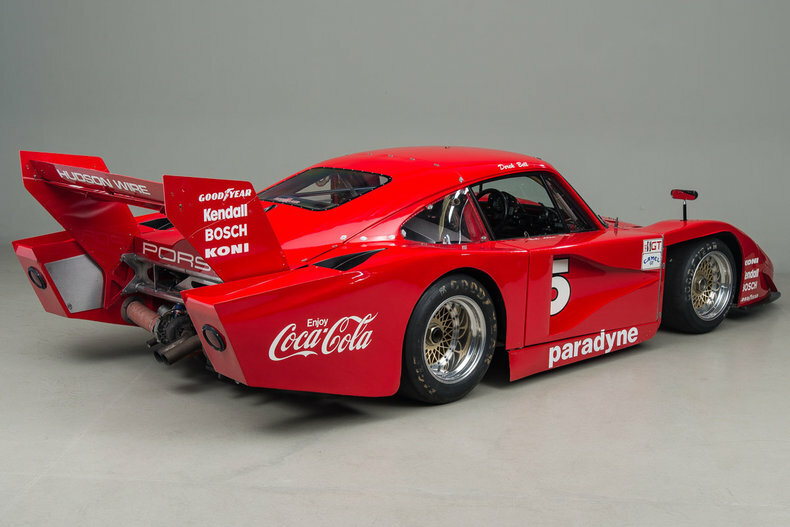 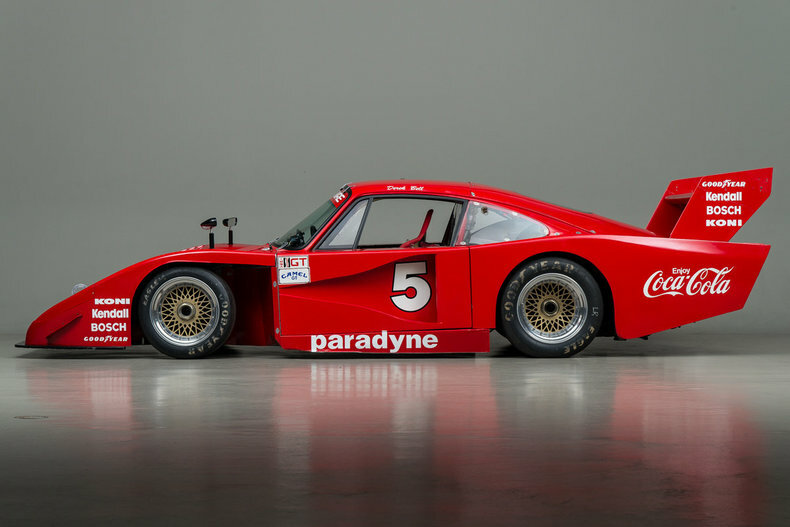 It was considered to be one of the wildest Porsche 935s of the post-factory era, and also one of the fastest. 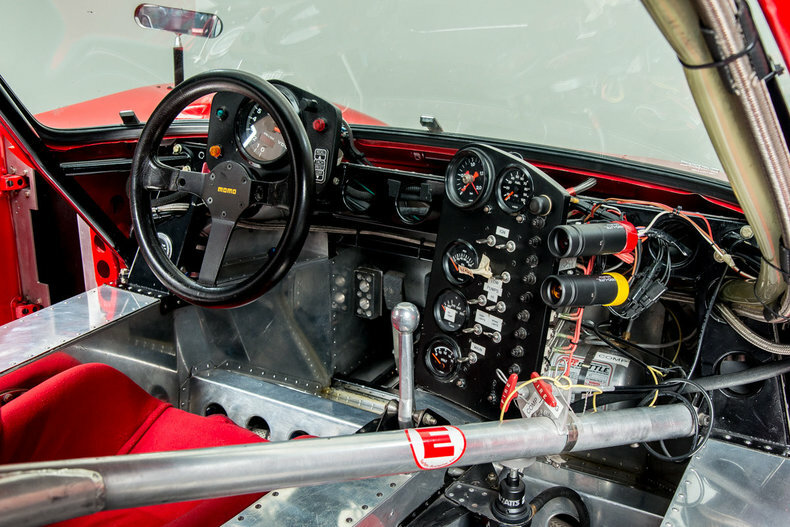 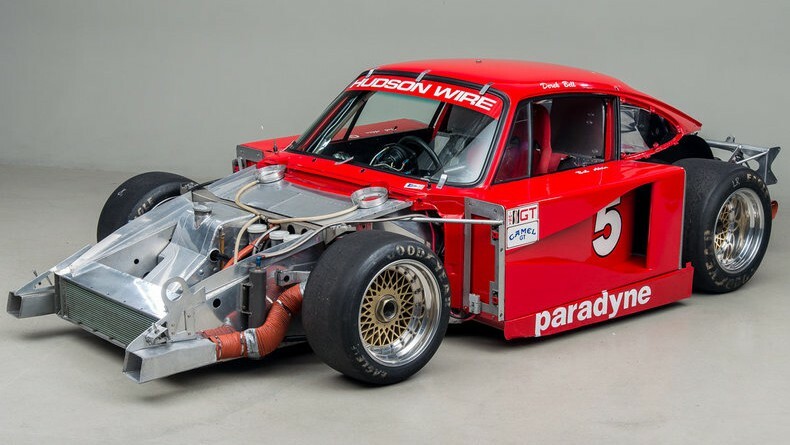 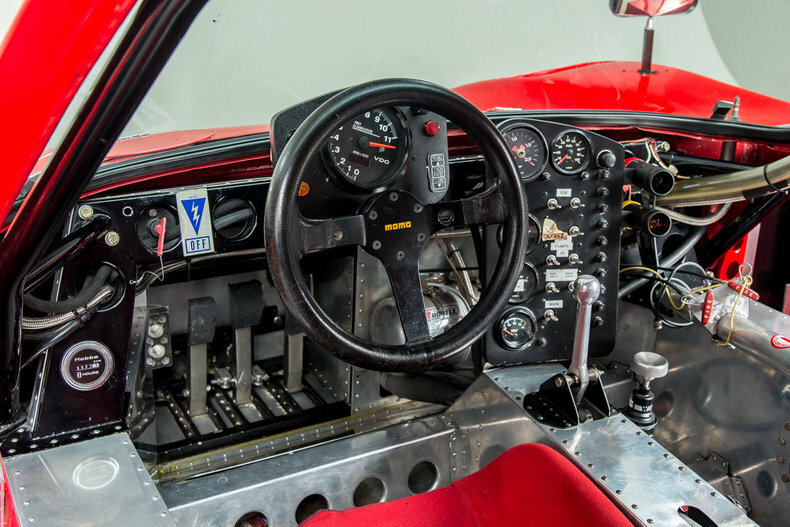 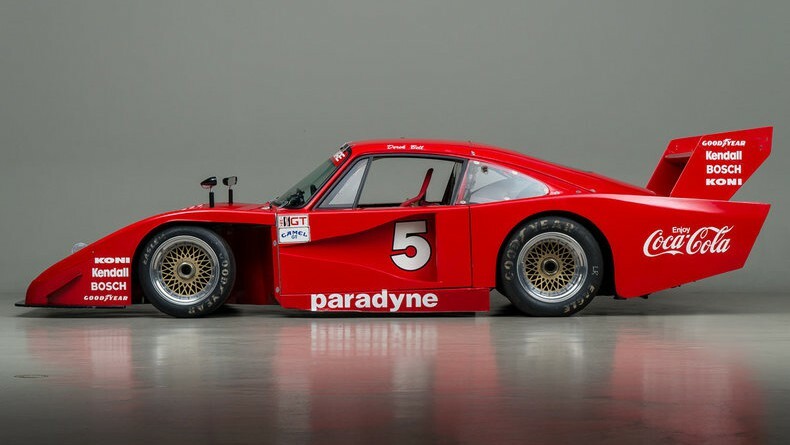 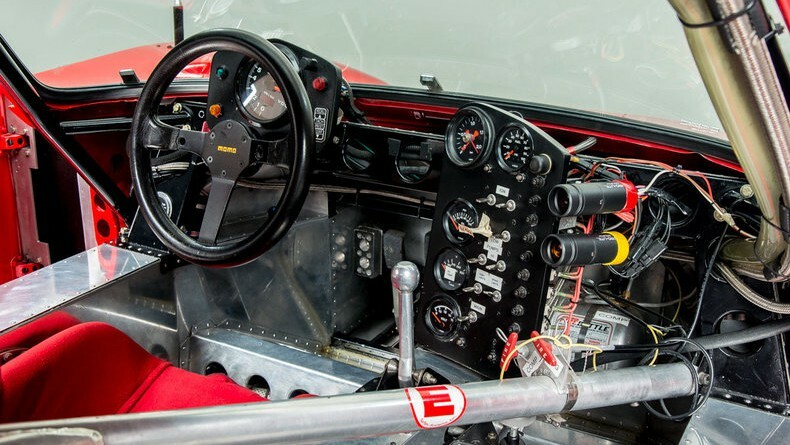 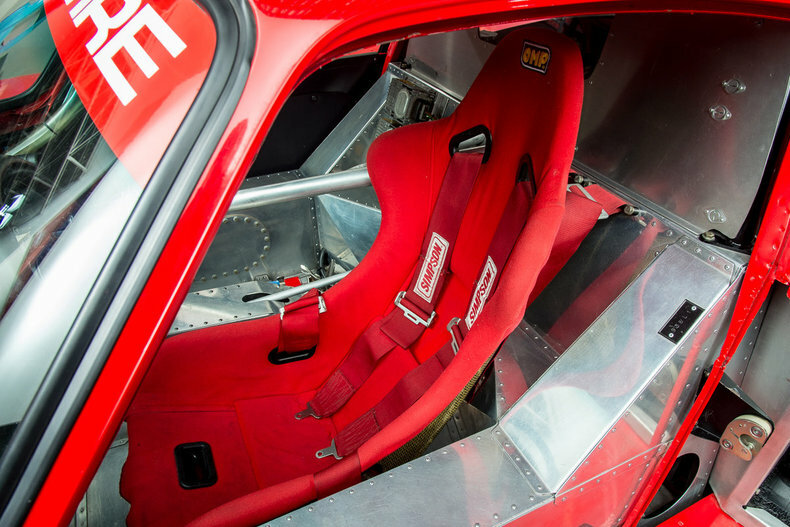 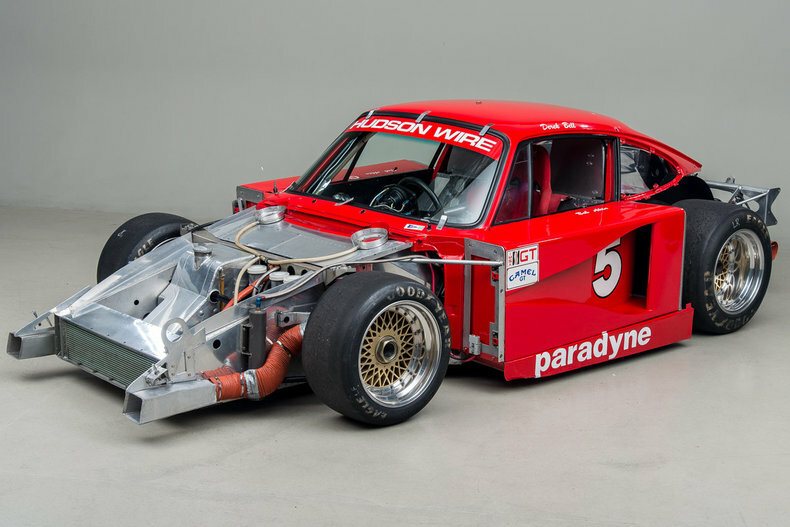 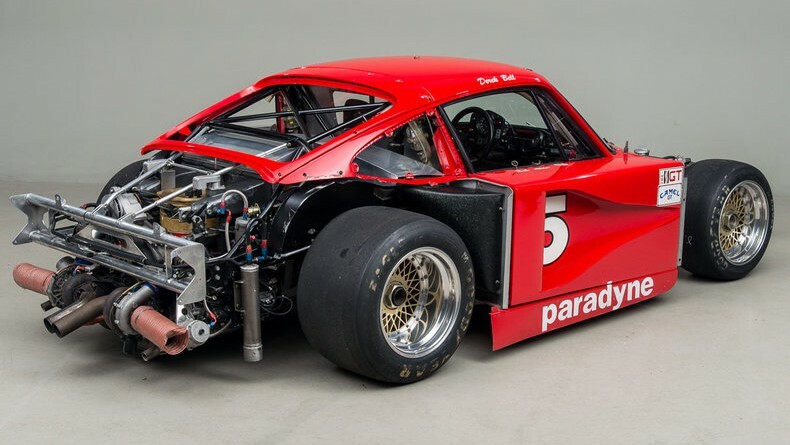 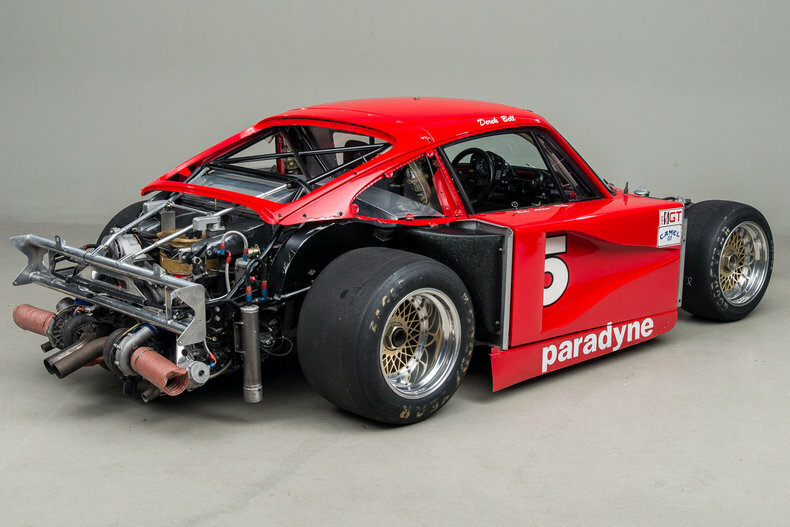 The car is currently listed for sale with Canepa, a well-known historic racing car sales and restoration company located in Scotts Valley, California. 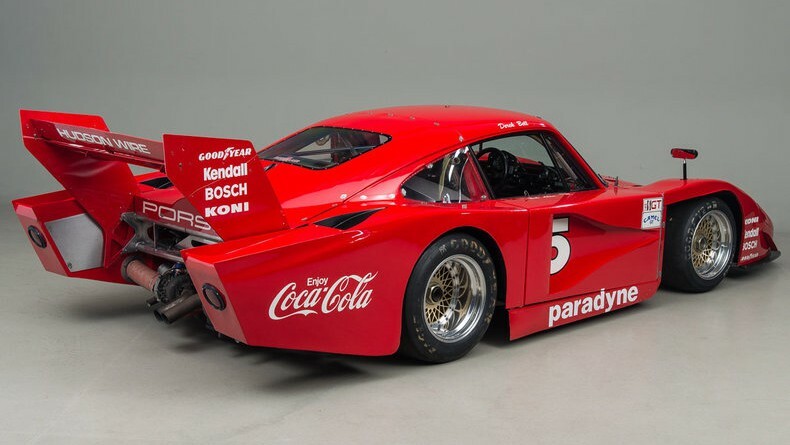 In 1977, the Porsche 935 was the car to have if you wanted to win IMSA or world championship events, but by 1982 it became obvious that a standard 935 was no longer competitive. 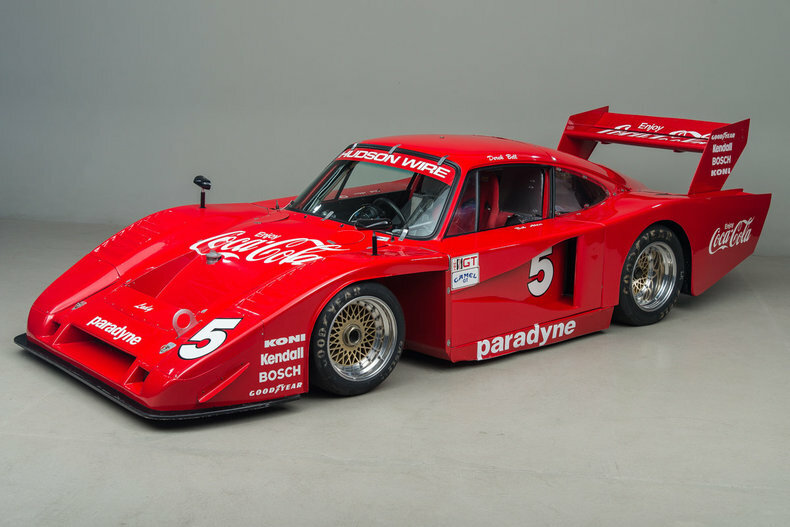 The Porsche factory finished production of the 935 in 1979, so it was up to private teams to develop the cars with more aggressive aerodynamics and chassis designs if they wanted to get more out of the car. 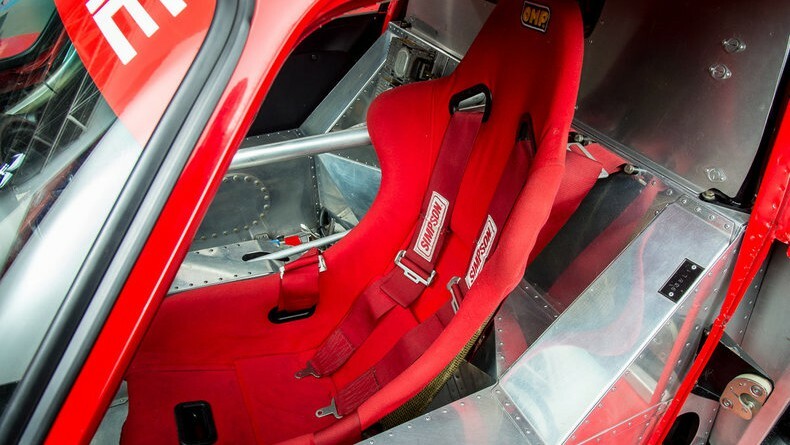 The seller Canepa has completed a full inspection and detail on the vehicle. 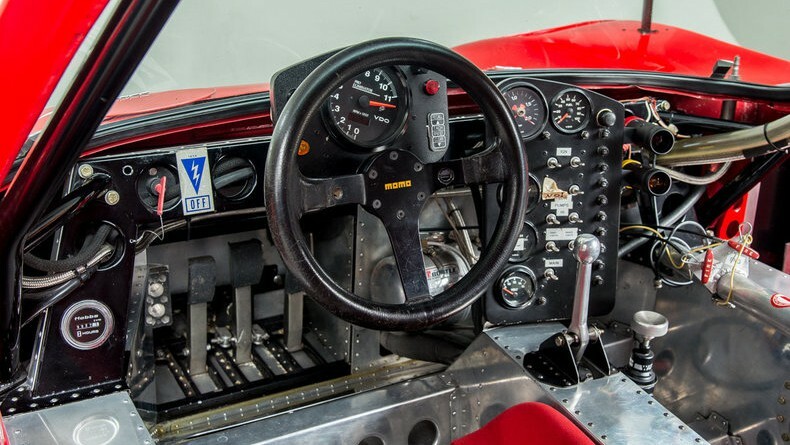 It is in superb condition and is eligible to compete in historics (Historic Sportscar Racing) worldwide, including the Rolex Monterey Motorsports Reunion.